The literature review is an essential part of any dissertation or course work project. It usually tests the student’s ability to critically analyse the existing theory on the subject given, and to point towards possible gaps in existing research and the available literature. The literature review however is a real challenge to most students, as it requires the ability to condense huge amount of readings and assess it critically in not more than 3000-4000 words. 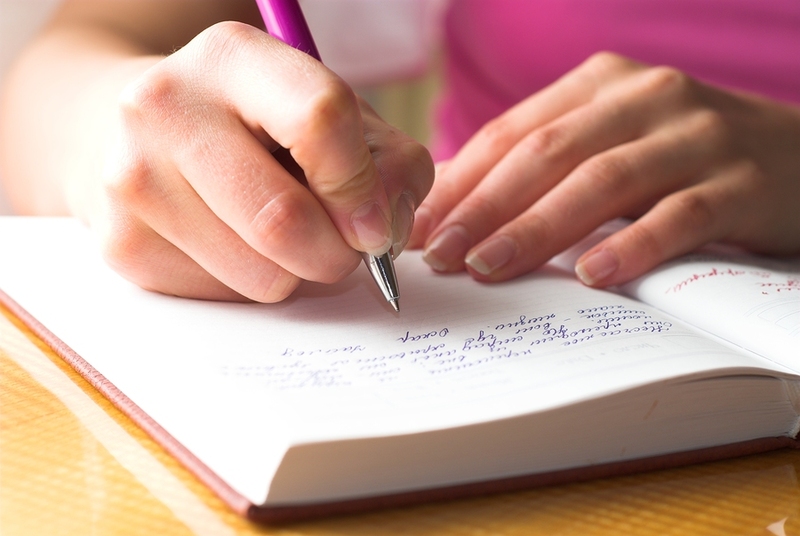 Therefore Essay Writing Service UK offers a bespoke and highly professional literature review service. Whether you need to submit your review as a chapter of your dissertation, or as an individual assignment, our literature review service will undoubtedly help you out. When building the literature review, we take into consideration the aims and the objectives of the project in question. Then we select only the most appropriate, relevant and up-to-date literature, to make sure the review benefits from a variety of sources and publications. We normally build reviews in a thematic or chronological way, depending on the project requirements and of course – on the topic. The literature review service that we offer is reliable, and in the past several years we have helped thousands of students to incorporate sound theoretical background in their reviews, paving the way for their future research and of course – for better grades. If you are interested in our literature review or dissertation literature review service, and if you have a lengthy and difficult review due soon, do not procrastinate – give us a call now 020 3292 1343. We will be happy to help.